Beautiful and sophisticated, she seems out of place in this laidback beach town. Something is pushing her to experience everything she can—including Aden. But as much as he wants her, starting a relationship with Sawyer puts them both at risk. 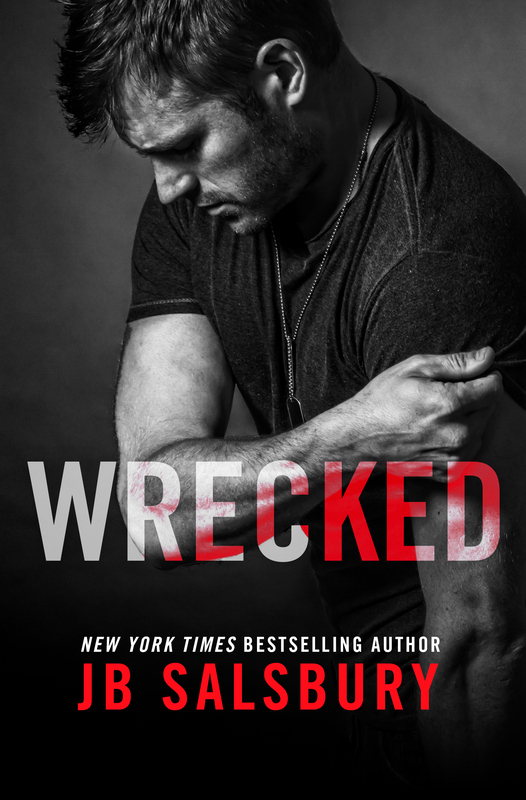 For Aden, the past doesn’t stay there; it shows up unexpectedly, uncontrollably, and doesn’t care whose life it wrecks. 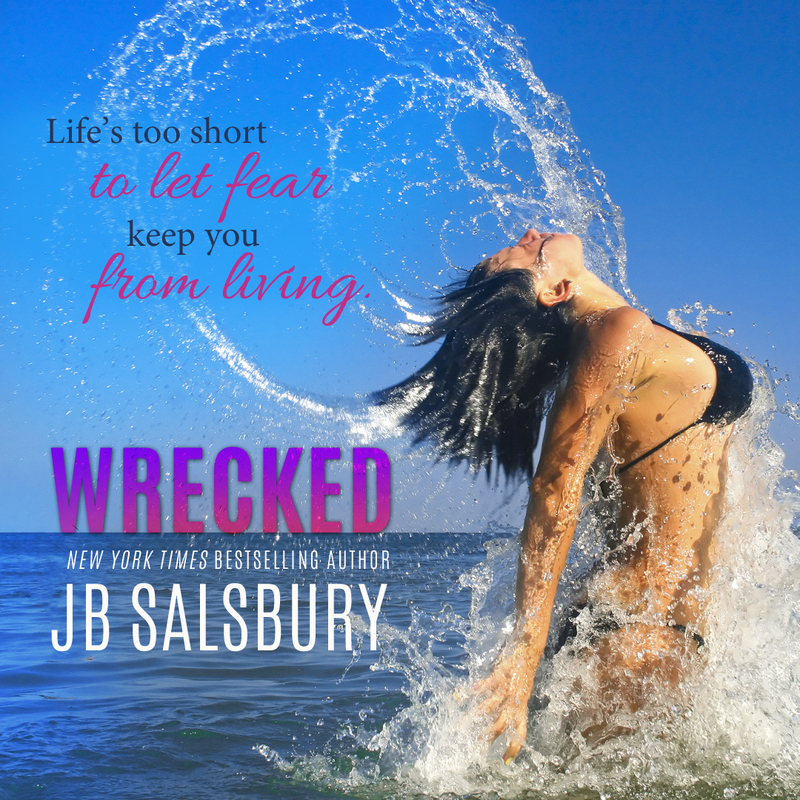 This entry was posted in Books and tagged JB Salsbury, The Fighting series, Wrecked.